jiCabs is an online car rental service supplier for drivers as well as travelers. jiCabs provide comfortable and quality car renting service to clients. It is also available for the clients at any time of the day or night. It also has a mobile application version that allows you to easily, with a tap of a button, book a taxi and track it in real time. 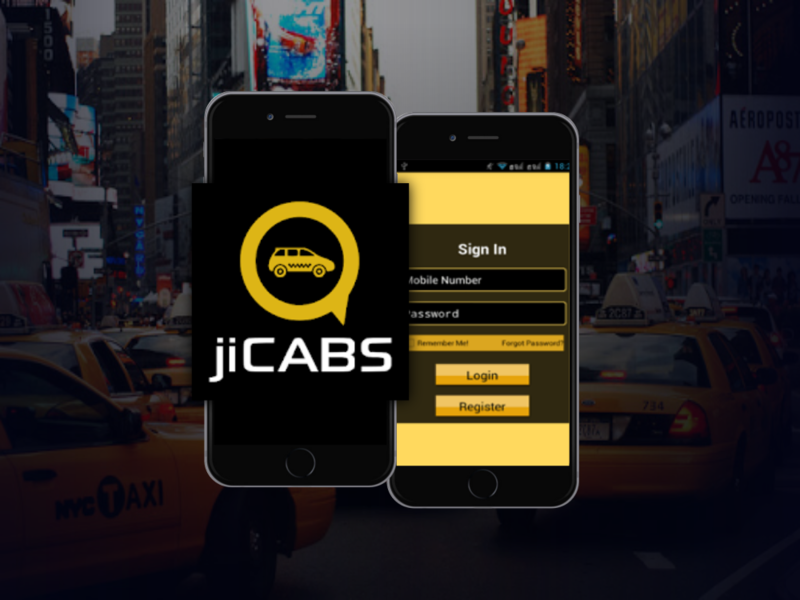 The jiCabs app dispatches a taxi in just a few taps for safe taxi rides. Order a cab without calling the dispatcher – your order is sent directly to the drivers in your area so they reach you as quickly as possible.